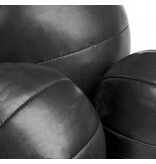 At Enso Martial Arts we like to keep things traditional and ‘old skool’. 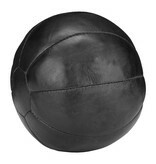 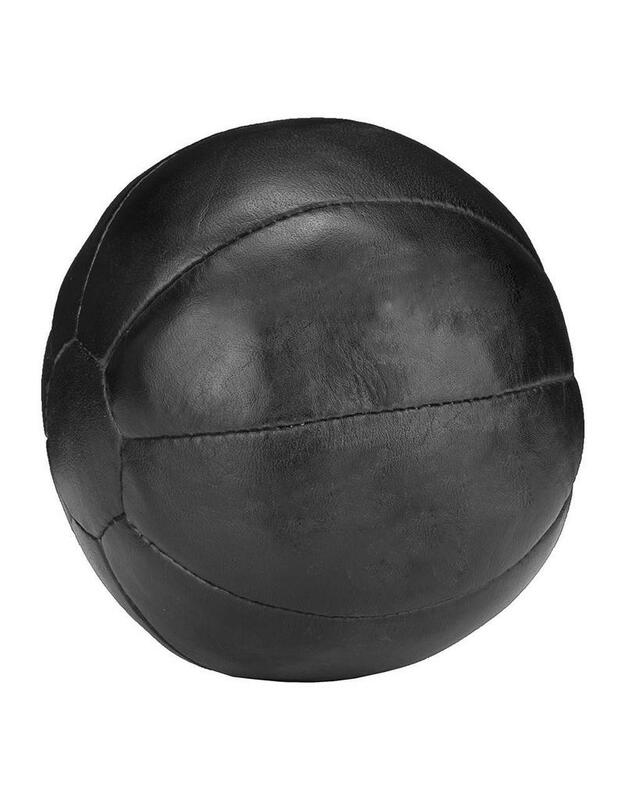 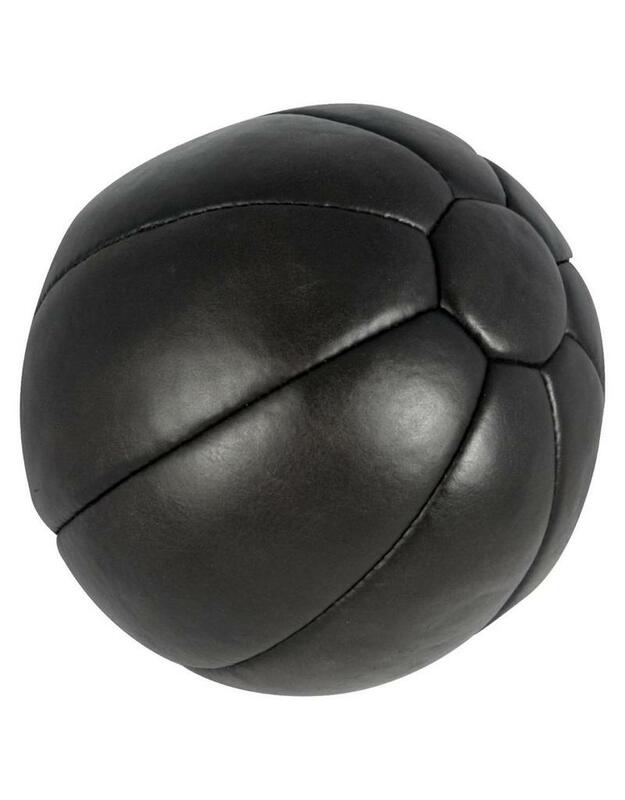 The Leather Medicine Ball we sell is no exception, with the new wave of core strength mania in the gyms across the country, we’ve kept our kit just how it’s always been. 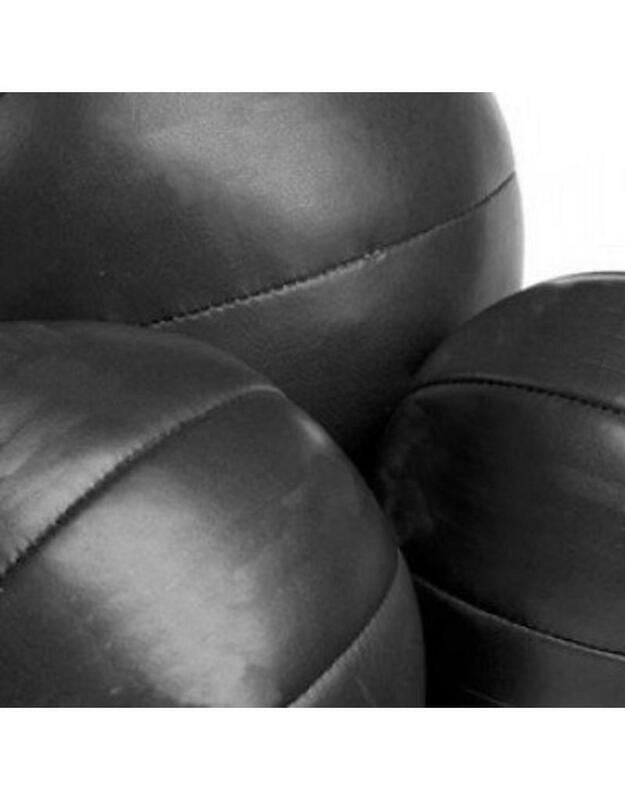 You won’t see ludicrous weighted medicine balls or gaudy flashing colours with LED’s, or voices that say well done, when you lift the damn things. 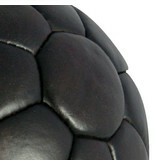 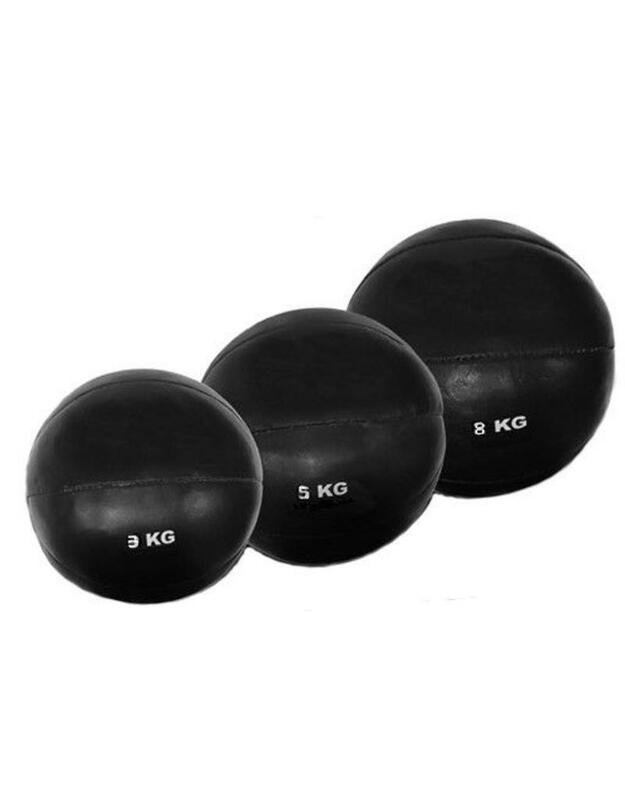 Nope, we have three sensibly weighted medicine balls ranging from 3kg – 8kg. 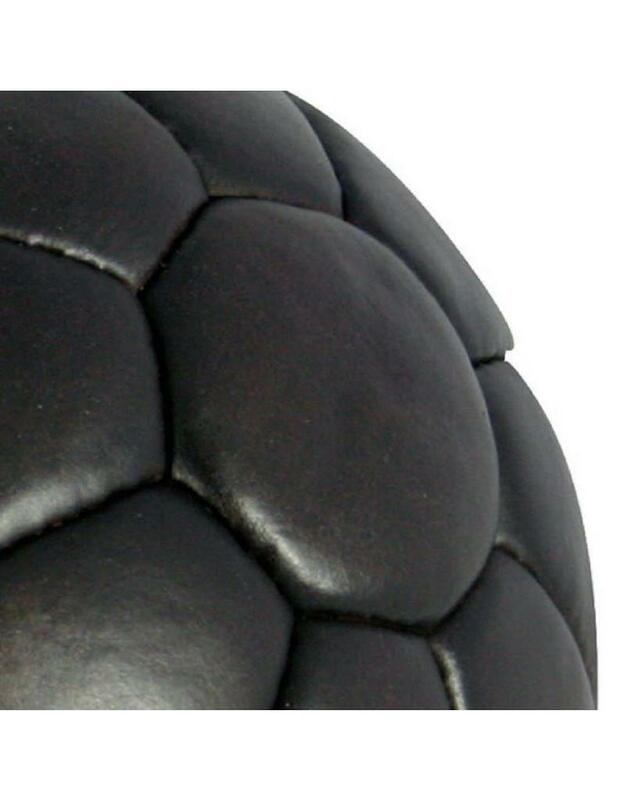 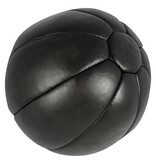 Made from thick split leather, which gives you long lasting piece of equipment. 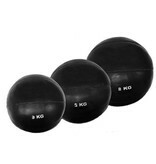 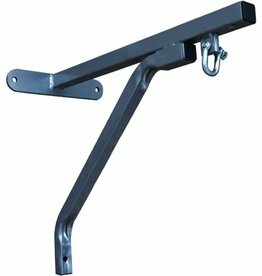 Used for a whole manner of core strength exercises, muscular endurance exercisers and conditioning. 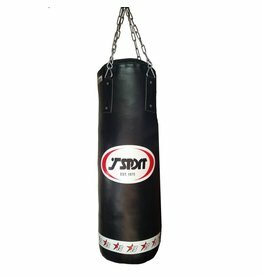 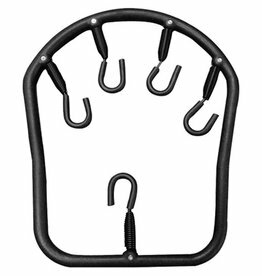 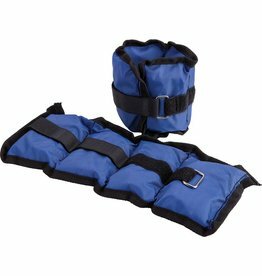 Used by martial artists from styles across the world and fitness buff’s alike, these are a lovely piece of kit to your routines and training schedules.